which took them on this route can be seen on the map. 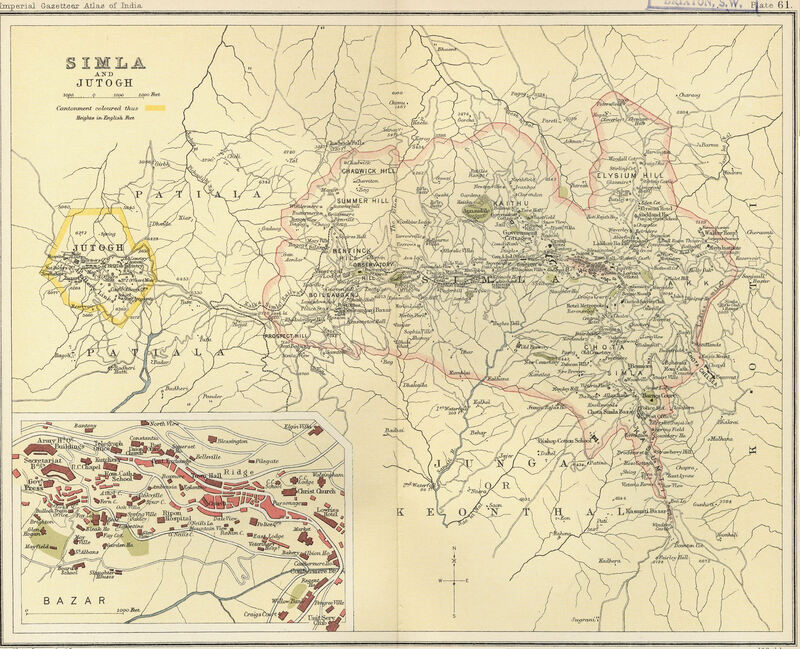 Later Harry's photo album includes photos of Simla. Harry Parker's photo album shows the barracks at Jutogh, presumably where they were barracked. It can be clearly seen that Jutogh was a military base.